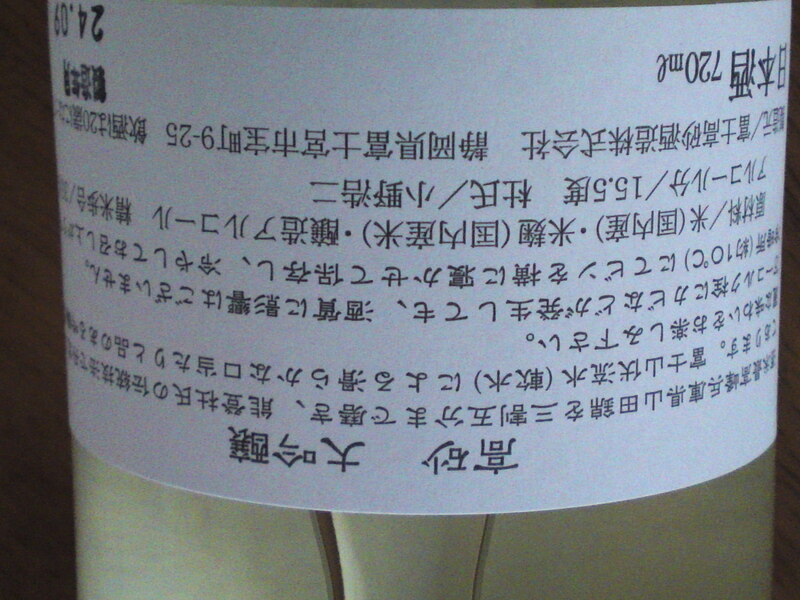 When Aoshima Brewery puts out a “futsushu/normal sake/non-premium sake”, it is a small event in itself! In fact the very title shows it has got little normal about it! “Futsushu” stands for “normal sake”, “Muroka” for “Unfiltered”, Shibroitate” for “Just pressed”, “Tooki” for “Winter Season” and “Genshu” for Unwatered sake”. 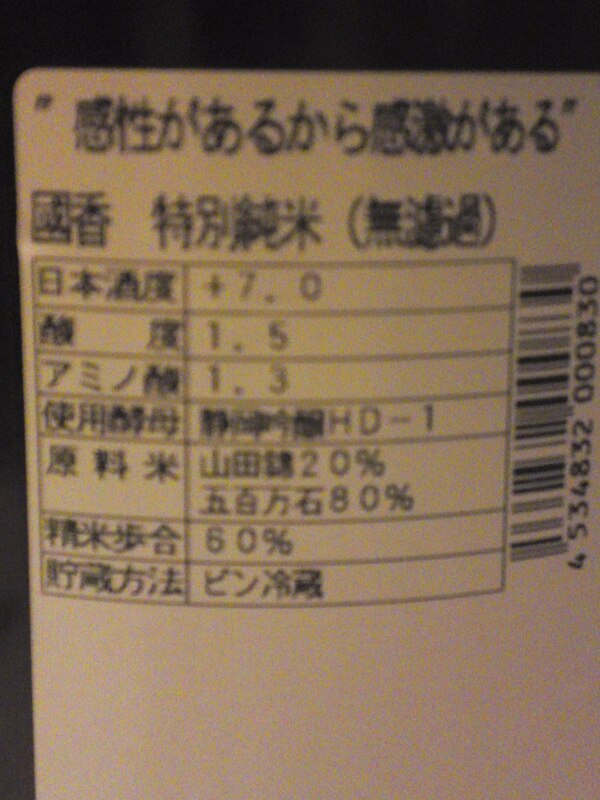 On top of that it is a “Gentei/Limited” sake! Plenty of explanations for a “Normal sake#! As I have already said it is a limited brand, and it could be the very last one as Aoshima San confided he might not make any more “futsushu” from next year as they turn to be more expensive than a premium honjozo! 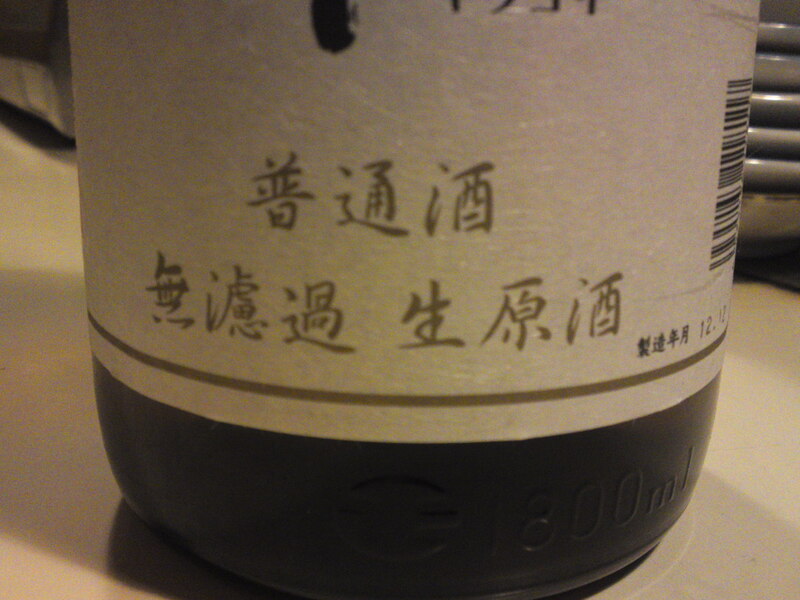 Taste: Strong attack backed with puissant delicious alcohol and petillant akin to a junmai. Lingers for a while with alcohol warming up back of the palate. Varies very little with food. Only get drier with more petillant. Actually marries marvelously with any food, especially heavy izakaya fare. Overall: For lovers of elegant but strong sake! 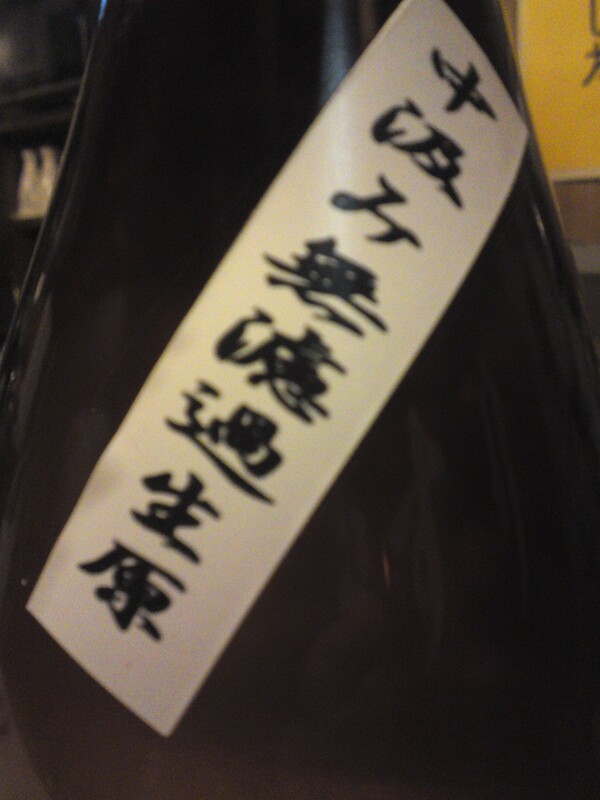 You have to told again and again that it is only a “futsushu/normal sake” as there is nothing normal about it! This is when you realize the general level of the sake found in Shizuoka Prefecture! Just add on top of that that Aoshima Brewery’s Kikuyoi brand regularly appears on national magazines…!!!! Sometimes, actually more often than thought, sake brewers do have a special feeling for wine and present their best sake in the same fashion! Fuji-Takasago brewery in Fujinomiya City goes as far as present it with a very special box for collectors! The Missus has already put her hands on that particular box! 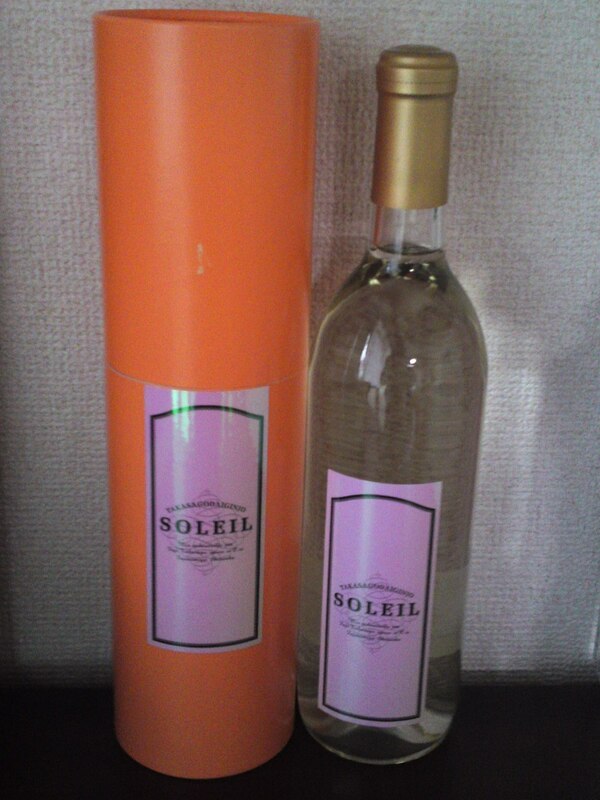 Actually “SOLEIL”, meaning “SUN” in French, has been produced as very special brand every year and is naturally very limited. Incidentally there is not a single mistake in the French label! 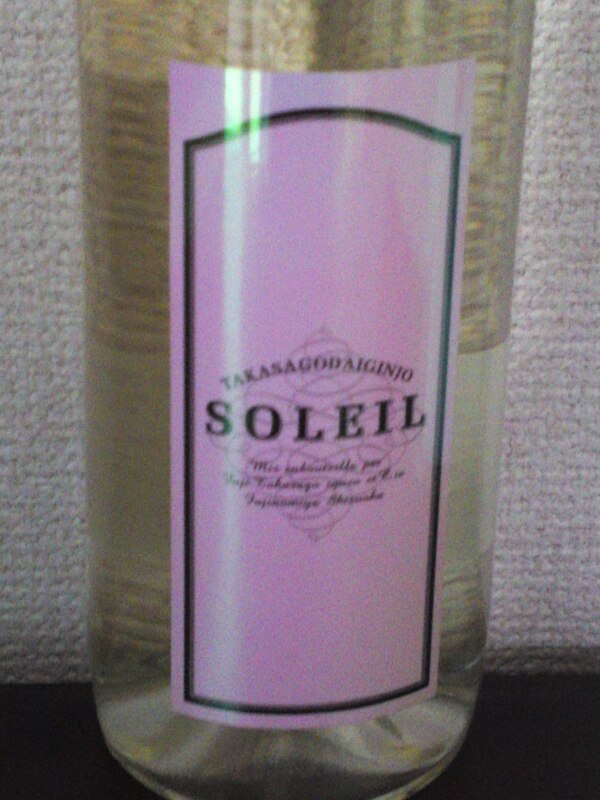 Taste: Strong pleasant alcohol accompanying fruity attack. Nuts: chestnuts, walnuts, almonds, macadamia nuts. Ends fairly quickly on a dry coffee beans,banana and dark chocolate note. Elegant in spite of its fairly strong attack. Complex with facets surging from nowhere. Turns drier with food and takes a back step with heavy fare but marries well akin to a slightly dry wine. Mind you, it is a daiginjo created in a very peculiar fashion with rice milled all the way down to 35%, an extremely low level! Probably best appreciated on its own like a fine mild/moelleux white wine. Its very nutty taste would make would make for a beautiful liqueur slightly chilled. Actually, I would recommend it instead of a wine to go with chocolate or cheese. All in all, you couldn’t beat it as a nightcap in very special company! 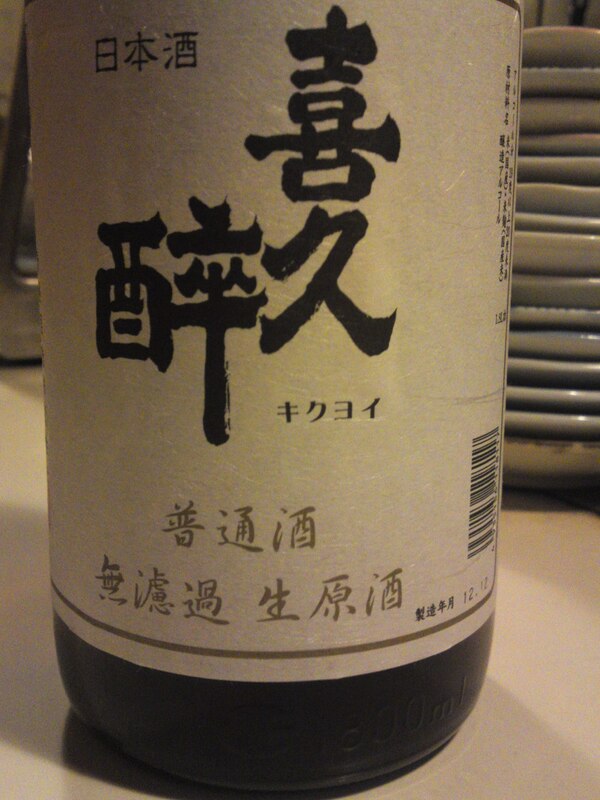 Another great sake from a great brewery with a story for a name! Kokko Brewery in Fukuroi City is known for its very sake even in this Prefecture where sake are drier than usual! The name “Miyabi no Iki/雅の粋2 could be translated as “The Essence of Elegance”! “Naka Gumi/中汲み” stands for the fact that the sake was directly scooped out of the tank and “Murooka/無濾過” means that the sake was not filtered. 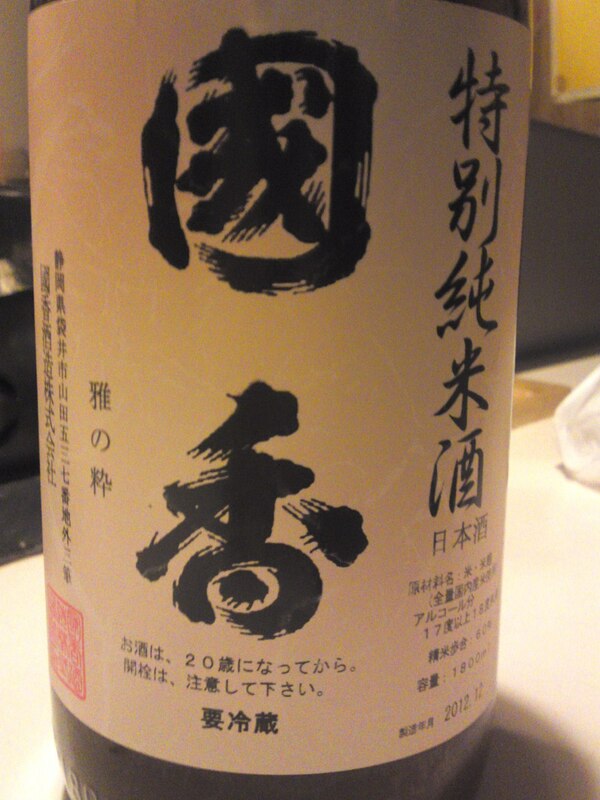 Taste: Strong Junmai and sakekasu/white lees attack. 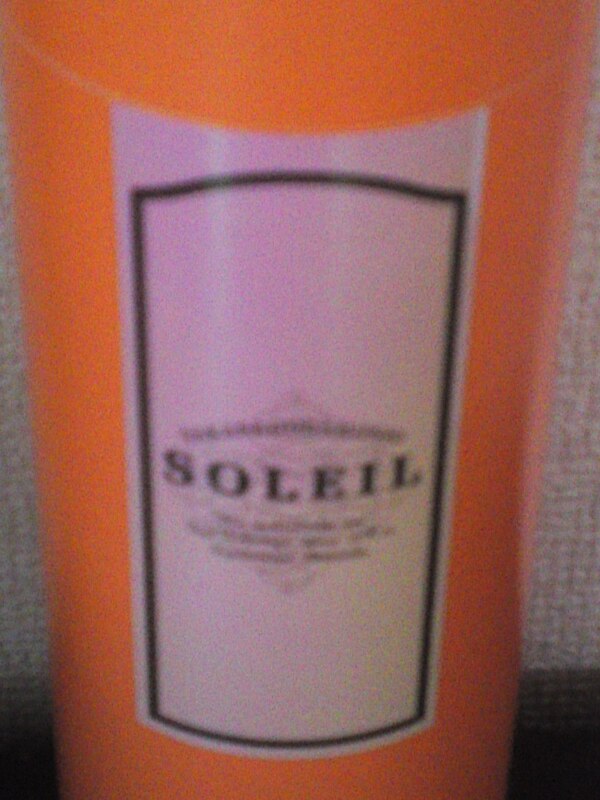 Very and very fruity: Melon, Oranges, lemon. Disappears fairly quickly on an even drier note. Complex and difficult to catch. Varies little with food although turns slightly milder with more melon notes. 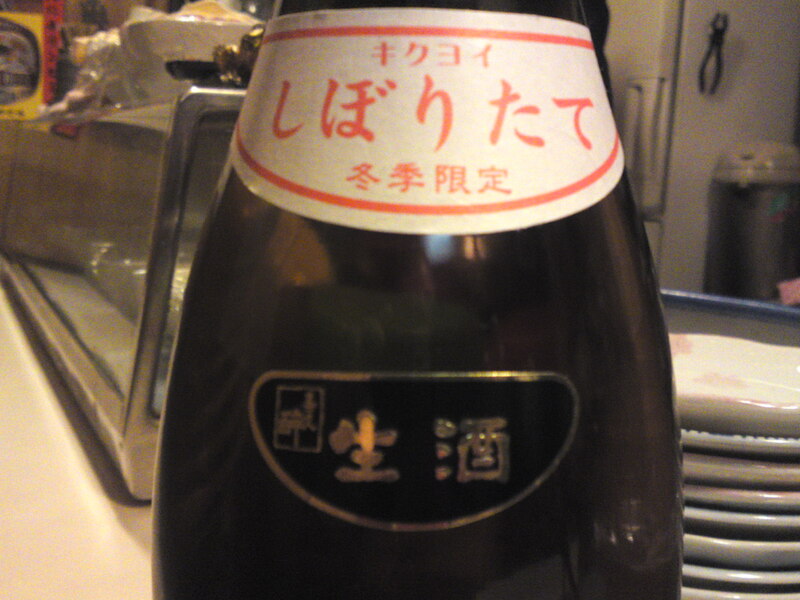 Overall: A strong sake by Shizuoka standards and more akin to “traditional sake” found outside our Prefecture, although its dryness will keep it apart from the latter. Very pleasurable and easy to drink in spite of its high alcohol contents. Can be enjoyed with any food, especially heavy izakaya food in spite of its elevated status. At 55% millage, simply extravagant for a sake fit for izakaya cuisine!